Shakespeare’s Tempest is a fantasy, but it’s backgrounded by European encounters with the New World. When the play was written in 1610 or 1611 European sailors had already been exploring the Americas for over a century. 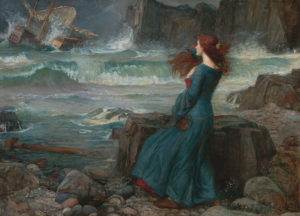 References to the New World show up in both the play’s text and themes, and scholars have often viewed the tempest through a colonial or postcolonial lens, though it still escapes easy allegory. This episode was recorded live at The Steep and Thorny Way to Heaven, a Portland art space. 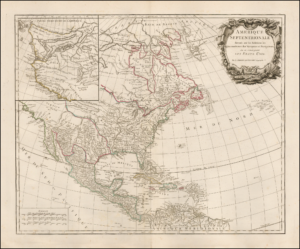 The Pacific Northwest was one of the last areas to be accurately mapped by European and American cartographers. At various times mapmakers thought that it was near a Asian region called Ania, that California was an Island, or that a great inland sea took up much of the American west. When Lewis and Clark ventured westward, they had a clearer idea of the coastline, yet they were still taken by surprise when they encountered the Rocky anc Cascade mountain ranges. Visuals to accompany this live event are here. In 1950s Portland, police and racketeers worked hand-in-hand to provide the city with gambling, protitution, and other in-demand vices such as pinball. The man in charge of all of this was Jim Elkins who, for a brief period, was Portland’s king of illegal fun things. 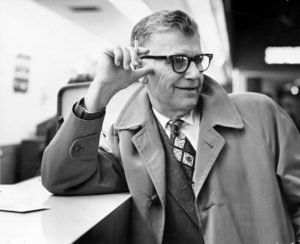 However, Elkins had a major falling out in the late 1950s with Portland city officials, and his city’s vice network eventually came to the attention of the federal government. 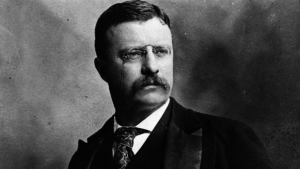 Teddy Roosevelt buried a time capsule in Portland in 1903. One hundred years later, Roosevelt’s time capsule was nowhere to be found. The box laid by the president that was meant to preserve history for 100 years could not be found a century later. 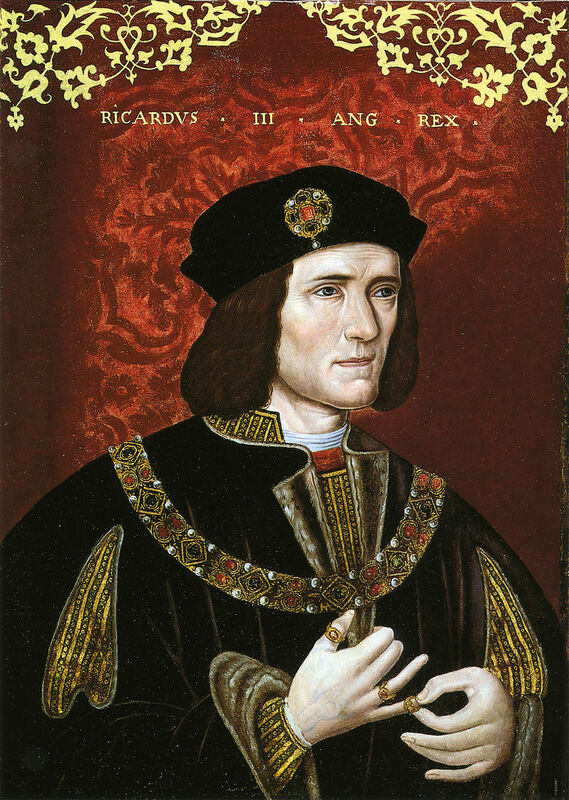 However, time capsules are generally not valuable finds for serious historians or archaeologists. The artifacts preserved are generally out of context from people’s daily life, and therefore they lack the provenance that is of interest to future scholars. For the most part, time capsules serve mostly to get the public interested in history, rather than preserve it. This episode was part of Stumptown Stories, a Pacific Northwest history collective in Portland, Oregon. In 1897 the US Supreme Court carved out an exception the 13th Amendment, which bans slavery and involuntary servitude. Robertson v. Baldwin held that merchant marine sailors could be arrested by law enforcement, imprisoned, and then returned to their ships. Essentially, forced labor in the United States was legal, as long as it was on boats. It was not until 1915 that Congress banned the practice. 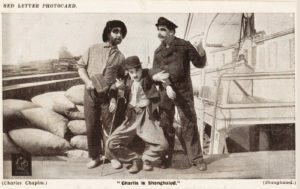 Pictured below is a still from the 1915 Charlie Chaplin film Shanghaied, which came out the same year that Congress passed legislation guaranteeing certain rights for sailors. Claymation was a dominant force in American popular culture during the late 1980s, which characters such as the California Raisins and the Noid achieving a sort of pre-Internet media ubiquity. The creative force behind Claymation was Will Vinton Studios, a Portland, Oregon production house that first rose to fame with the hallucinatory 1975 short Closed Mondays which won an Academy Award for Best Animated Short. 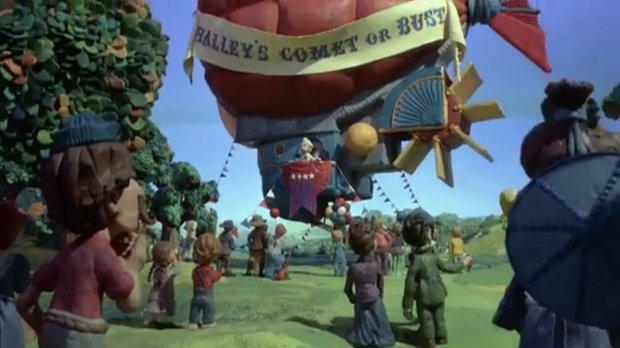 Despite a fair amount of critical and commercial success, though, Will Vinton Studios only made a single feature film, The Adventures of Mark Twain, and in the 1990s Claymation ceased to be the powerhouse that it once was. The live event featured in this episode was put on by Stumptown Stories, a local Portland history collective dedicated to popularizing weird and overlooked episodes in Pacific Northwest history. 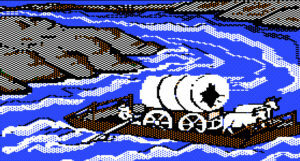 Oregon Trail is arguably the most successful education video game of all time. Created in 1971 by student teacher Don Rawitsch, the popular simulation began its life as a game played on paper with dice and cards. Eventually Rawitsch, along with two other student teachers, adapted the game for play on teletype machines. The game eventually migrated to what would now be called a PC, and something like 65 million copies of Oregon Trail have made their way to various machines across the country. However, the Minnesota Educational Computing Conortium (MECC) that oversaw Oregon Trail’s distribution crumbled in the face of a hostile takeover and subsequent purchase by Mattel. The last real copy of Oregon Trail was released in 2001, and MECC is gone. The game now exists primarily on emulators and in the memory of people who played it as children. This talk was part of Stumptown Stories, a history collective that hosts monthly events in Portland, Oregon. Nowadays, Lewis and Clark are lionized and mythologized as American heroes, but their reputation was not always so grandiose. The expedition was initially considered a failure after their return, they were virtually un-talked about in the 1800s. In the early twentieth century they gradually began to molded and shaped into figures of American myth (in particular by a large, World’s Fair-style 1905 expo in Portland that bore their name) but it wasn’t until the sixties that they actually became popular. 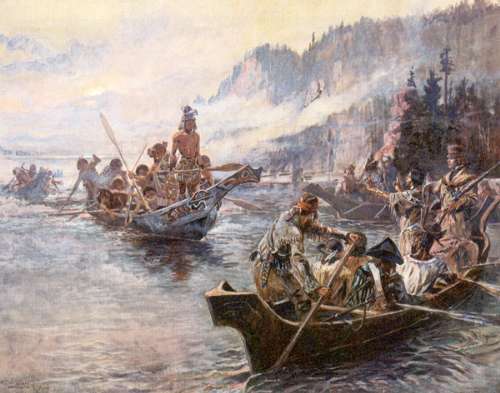 The painting below, Lewis and Clark on the Lower Columbia by Charles Marion Russel, is from 1905 and shows the first glimmer of Lewis and Clark as mythological figures, as opposed to strictly historical figures. This live event was part of Stumptown Stories, a monthly lecture series that focuses on Portland and Oregon history. This episode was part of Stumptown Stories, a Portland history lecture collective. Stumptown Stories meets on the second Tuesday of every month at downtown Portland’s Jack London Bar, and various authors, journalists, podcasters, and historians get into the good, the bad, and the downright weird of Portland’s past. This past Tuesday, September 8th, I talked about the origins of the Portland Building, the world’s first ever postmodern office building. 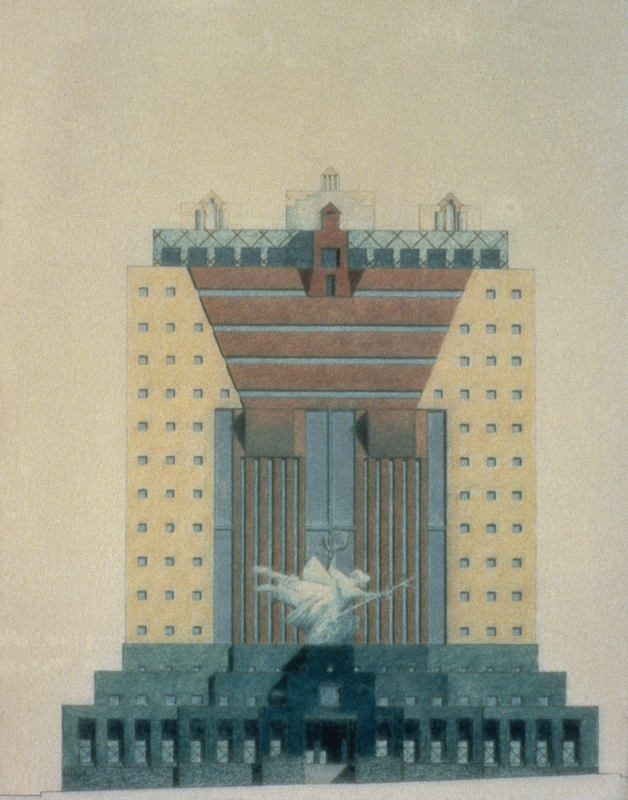 In the early 1980s the Portland Building, and the design philosophy that it embodied, was considered the future of architecture. However, in the intervening decades postmodernism has not fared well, and is now considered a blind alley that’s been largely abandoned by architecture at large. More on the Portland Building, and its possible future. The Portland Building’s file for it’s submission to the National Register of Historic Places. On Michael Graves’ site, the Portland Building is conspicuously lacking from the list of government buildings his firm showcases.